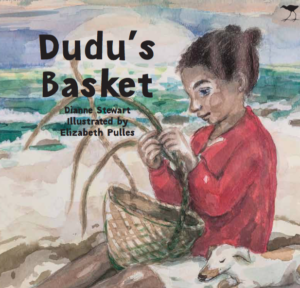 Elizabeth Pulles is a children’s and commercial illustrator. She is a multiple-award winner: a couple of ATKV Prizes, the M.E.R. Prize and most recently the IBBY/Exclusive Books Prize for Siyolo’s Jersey.